This newly developed Lithium battery is designed to replace the much heavier 20 to 35 Ah lead acid battery. Super B makes one Awesome Lithium Battery! Benefits like Long service life and Low self discharge, make this Lithium Battery perfect for numerous applications. Wheel Chairs – Mobility carts – Riding Kids Toys – Scooters. Super B batteries are based on Lithium Iron Phosphate technology (LiFePO4); the safest Lithium Battery currently available. These Lithium Ion Batteries weighing up to 80% less than conventional lead acid batteries, and take less than 1/2 the space. Super B makes one Awesome Lithium Battery! Benefits like Long service life and Low self discharge, make this Lithium Battery perfect for numerous applications. Super B makes one Awesome Lithium Battery! Benefits like Long service life and Low self discharge, make this Lithium Battery perfect for numerous applications. Wheel Chairs – Mobility carts – riding Kids Toys – Scooters. 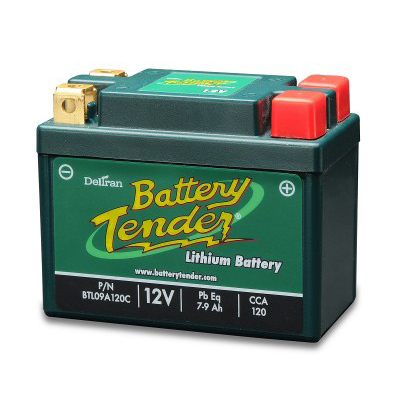 This newly developed Lithium battery is designed to replace the much heavier 20 to 35 Ah lead acid battery. Be the first to review “Super B – 12v Lithium Battery (LiFePO4) – SB12V13E-DC” Click here to cancel reply.